Here are some historical facts about the city of Santa Ana. Santa Ana is located about 12 miles north of the California coast and 8 miles south of Anaheim. Santa Ana was explored by a Spanish explorer named Gaspar de Portolain. The original name of the city was Rancho Santiago de Santa Ana. In 1860 Santa Ana’s population started to grow and the settlers were determined to make a layout of the town. In 1869 the layout was finished and then the settlers decided to change the name to Santa Ana. As settlers were starting their colonies, they noticed the ground was fertilized and was a great opportunity to grow crops. Particular areas were reserved for the town’s cattle to graze, but most of the town was used for their crops. To learn more about Santa Ana, visit the city’s website. The photo below is a roofing project Horizon Roofing worked on. You will see the roof removal at its final stage on a 3 and 12 low pitch sub roof constructed in the late 1950s. 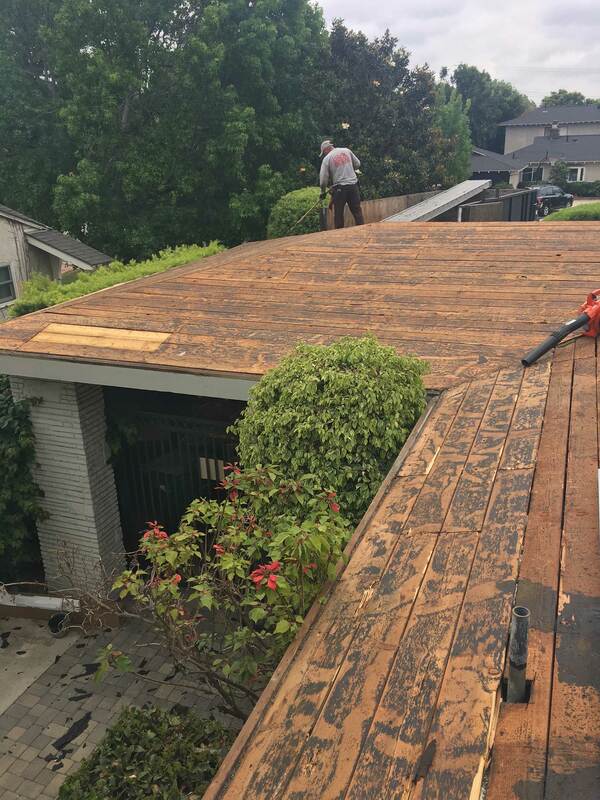 In the next photo, you will see dimensional composition shingle completed by Horizon Roofing. 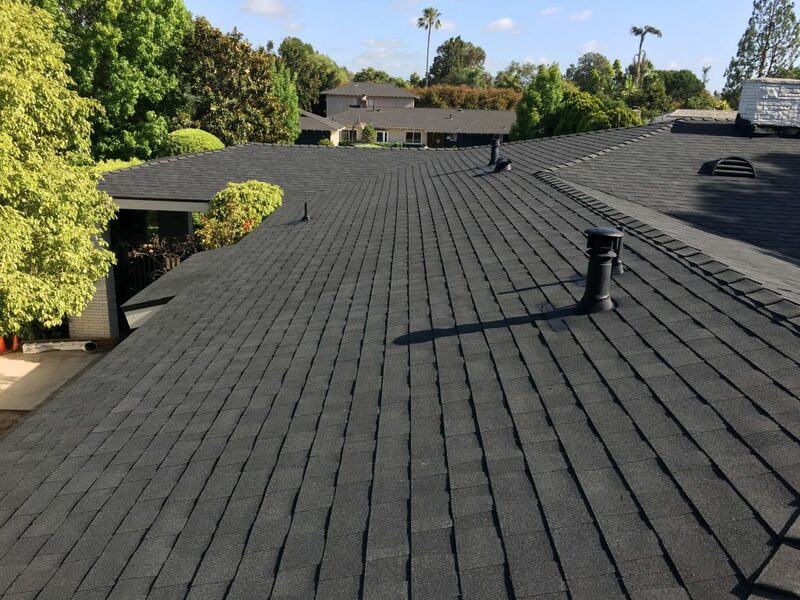 You will notice a high quality premium grade roof with many upgrades starting with the underlayment custom edge metal flashings with high profile dual ridge caps on all roof peaks. The roofing professionals at Horizon Roofing are ready to help with your next residential or commercial project. Contact us today!